 Manitoba Girls Football Association: 2015 season is coming soon! The MGFA and all the Team reps are meeting very soon to get all the details together for the 2015 Season. Please keep tuned to our website for Registration information.